Hydraulic Diagnostic Products are used to test the efficiency of hydraulic pumps and motors as well as valves and cylinders. Diagnostic tests help determine internal leakage or a malfunctioning component. 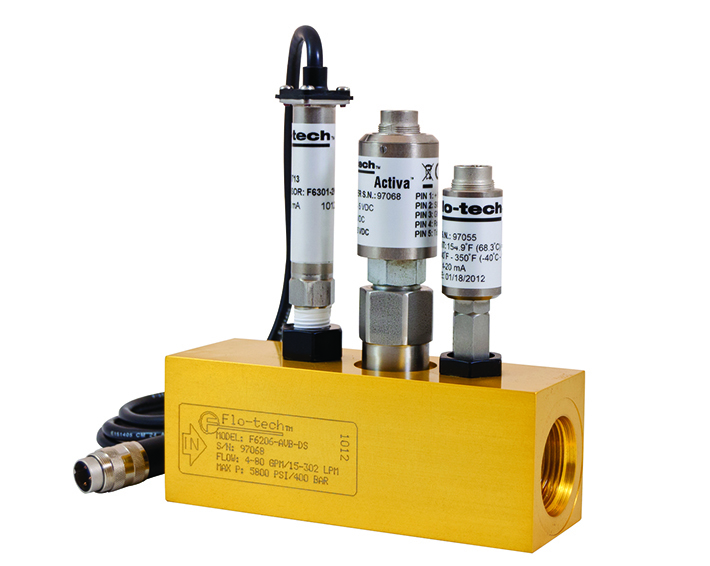 These products offer real-time pressure, temperature, flow rate and power measurement.